Here we have Linpus Launcher by Linpus Technologies Inc for Android which claims to be the fastest and most customisable launcher for Android. So we take a look. Weighing in at a tiny 2.7MB, you won’t be waiting long for Linpus Launcher to download. 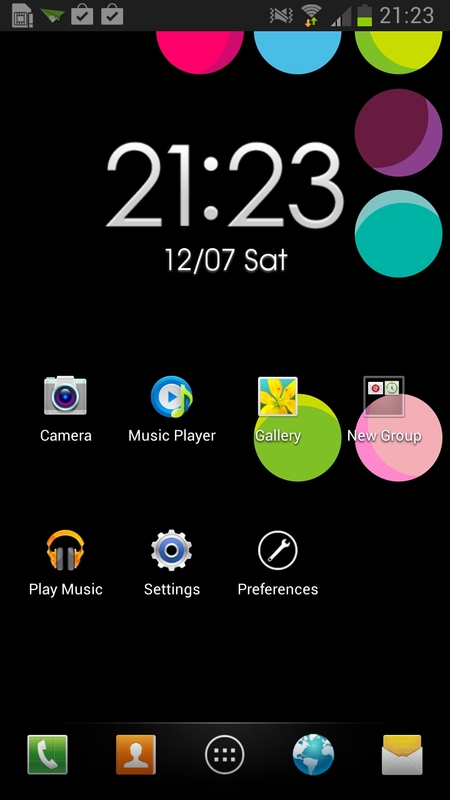 Upon launching the App, you’re presented with a familiar look of what looks like stock Android. There is a quick launch panel which can be accessed by swiping up from the bottom of the screen. 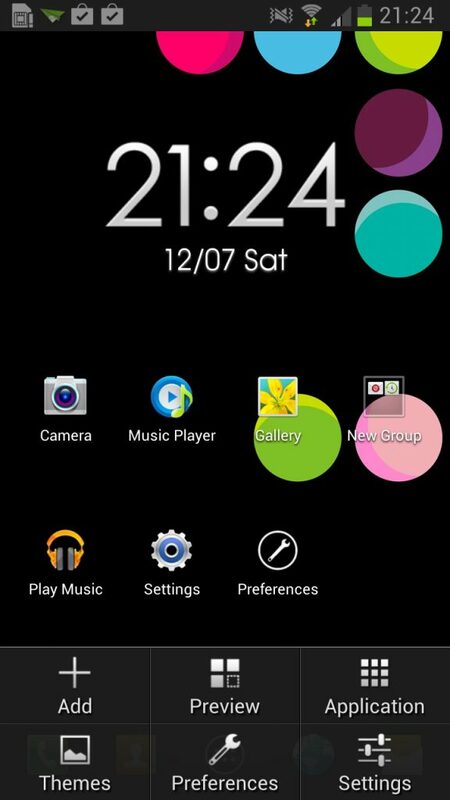 From here you can add widgets and additional screens, together with changing the theme, accessing Linpus Launcher’s preferences, and the phone settings. From the ‘Add’ screen you also have the ability to add shortcuts to your favourite Apps. 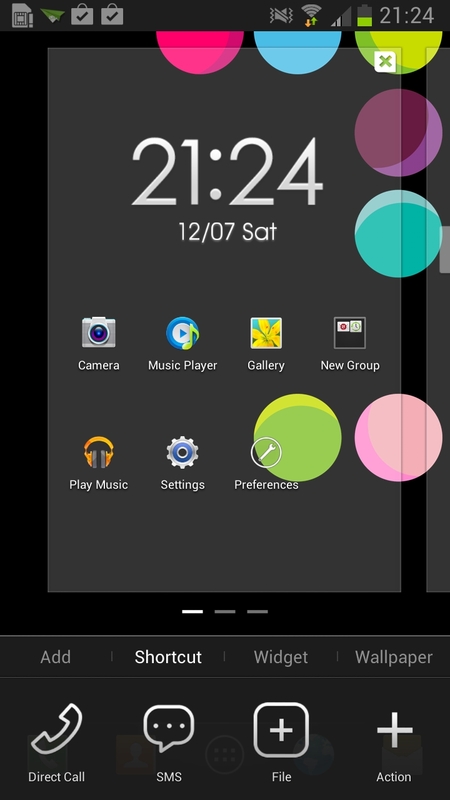 In addition, Linpus Launcher includes the use of transition effects when swiping between homescreens. Included effects feature 15 different transitions, including: Cube (inside), Cube (outside), Windmill, Fade, Button rotate, Row rotate, Column rotate, Shutter, 3D Rotate, Curl & Roll, Squeeze, Anti Squeeze, Fly away and Flip, Glassy, Shadow and Bouncing cube. Linpus Launcher has a number of customisable features which includes a ‘Recents’ tab in the App Drawer which is a nice touch from this particular launcher, allowing quick access to your most recently used Apps. The launcher also enables the icon size to be scaled, which I personally think is a must on any Android device to reduce the oversized icons to a normal size. The launcher also features customisations you’d expect to find in a standard launcher such as widget resizing, locking desktop, and scrollable docks, which it does well with no lag. Linpus Launcher also allows a user to choose between 3 different styles of folders and also features an autoupdate function. The areas in which I found Linpus Launcher lacking compared to other Launcher applications on the market was not having the ability to sort the App Drawer alphabetically and also the lack of themes. However, these minor issues do not detract from the simplicity and speed of Linpus Launcher which is a solid Launcher to give you a stock Android experience on your device with essential customisation options. 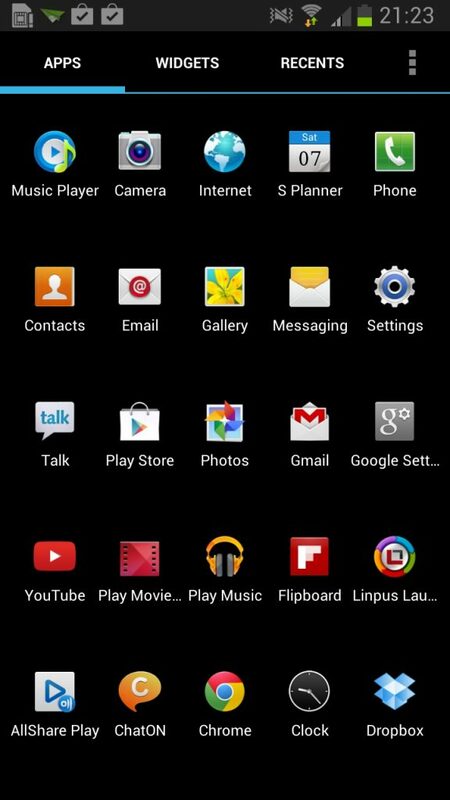 Linpus Launcher is available for Free in the Google Play Store.